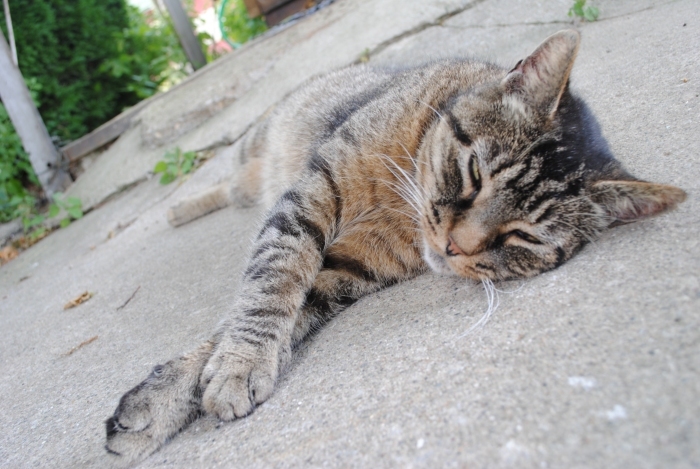 Seriously, they’re already calling this the Heat Wave of 2011. They’ll probably make a movie of the week out of it. Ummm…. nah, I won’t say it. Needless to say I’ve been through 100 degree weather before, and lived to tell the tale. No recipe here…. just throw those puppies into the freezer for a couple of hours and you’re all set. 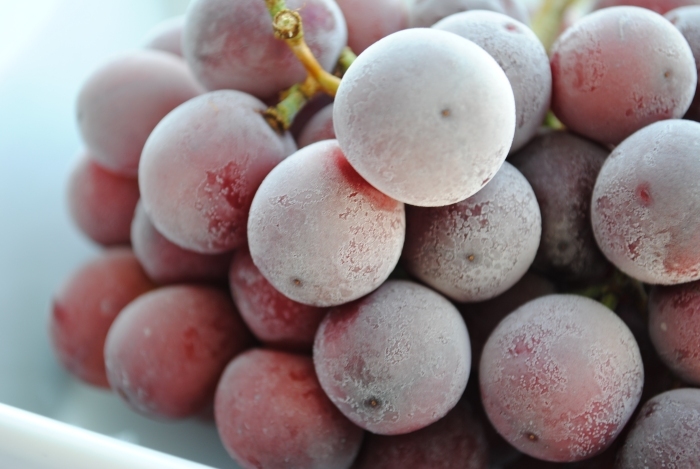 I like frozen grapes better than ice cream, and I really love ice cream. A lot. 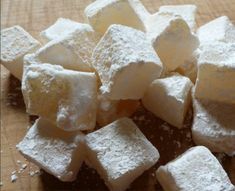 Also, they’re a little more figure friendly, and you won’t feel guilty letting the kids gorge themselves. I’m working on a more complicated frozen treat, but I won’t know how it turns out until later this evening when I pull it out of the freezer. If all goes well, I’ll have a frozen watermelon margarita for you by the weekend. My family and I are managing to stay cool, but the animals are having to find their own ways to cope. The family cat just plays dead all day. 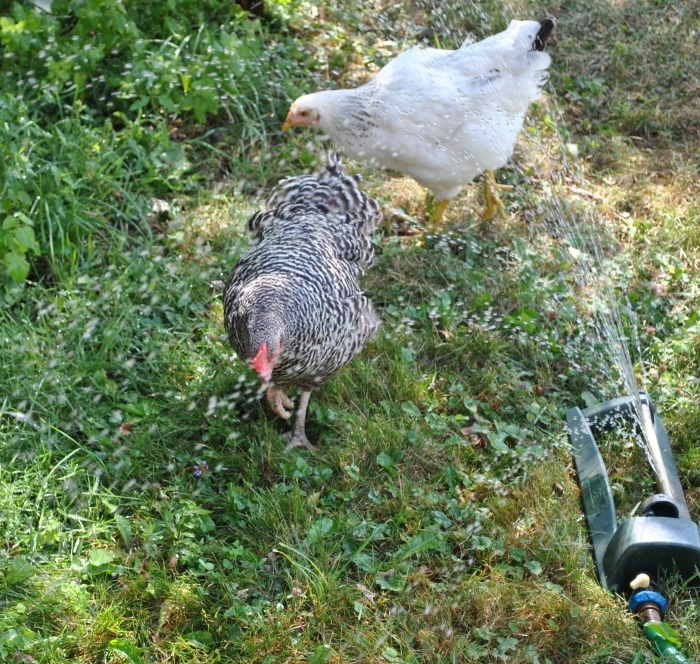 And the chickens have been hanging out under the lilac bushes and playing in the sprinkler. This week’s weather has been insanely, prematurely HOT! I wasn’t quite prepared for this kind of heat, and have been trying to quickly shift into summer cooking gear. To make matters more difficult, my guys are on a big painting job this week. After a full day in the blazing heat they’re not craving hearty meat and potato dishes. This evening’s dinner will be grilled shrimp marinated in a little olive oil, lemon juice, salt, Old Bay seasoning, and served over a bed of crisp greens from the garden. 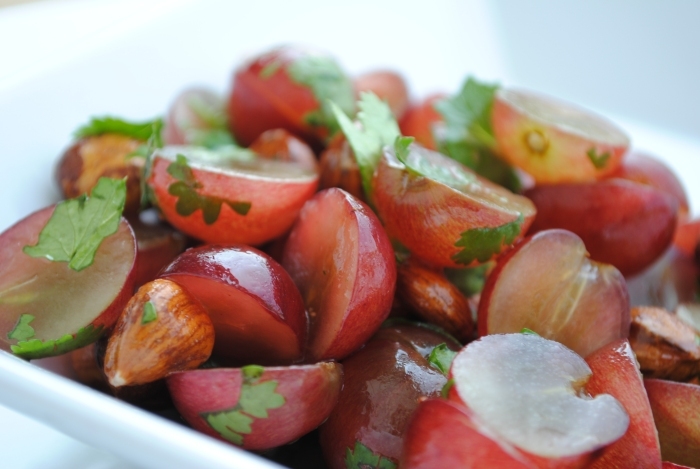 I’m also planning to serve this quick grape salad which took me all of 5 minutes to prepare. Toss all ingredients together and it’s ready to serve.